Looking for Firestone Industrial’s website? Click here. Whatever your job involves, we’ve got parts to make it run better, smoother and more efficiently. Between rugged actuators that make heavy lifting easier, isolators that keep vibration from moving to unwanted areas and pick & place solutions that move delicate items safely, we work hard to find an effective solution from our wide array of products and experience. Do you need a solution to move objects varying in shape or size? Firestone’s AirPicker™ and AirGripper™ end effectors offer a wide range of advantages over traditional pick and place devices. 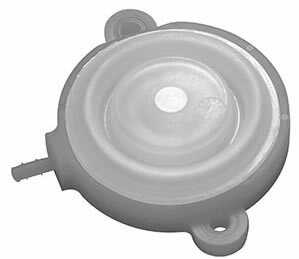 By simply controlling the amount of pressure within the bladder, Firestone end-effectors can handle delicate objects with the soft touch of rubber and air. Firestone Airstroke™ Actuators have long been used in the industrial market as pneumatic actuators incorporated into new and innovative machinery designs as well as replacement actuators for traditional pneumatic or hydraulic cylinders. 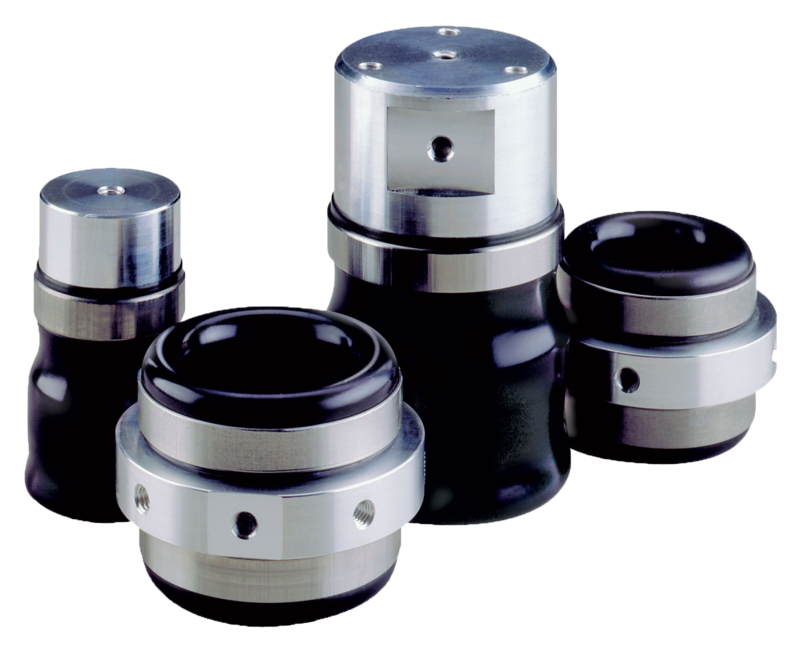 They have advantages over traditional cylinders in that they are durable and operate well in corrosive and abrasive environments. Durable, simple to mount, and virtually maintenance free operation-Firestone’s Marsh Mellow™ fabric & rubber springs are your solution to vibration and isolation problems. 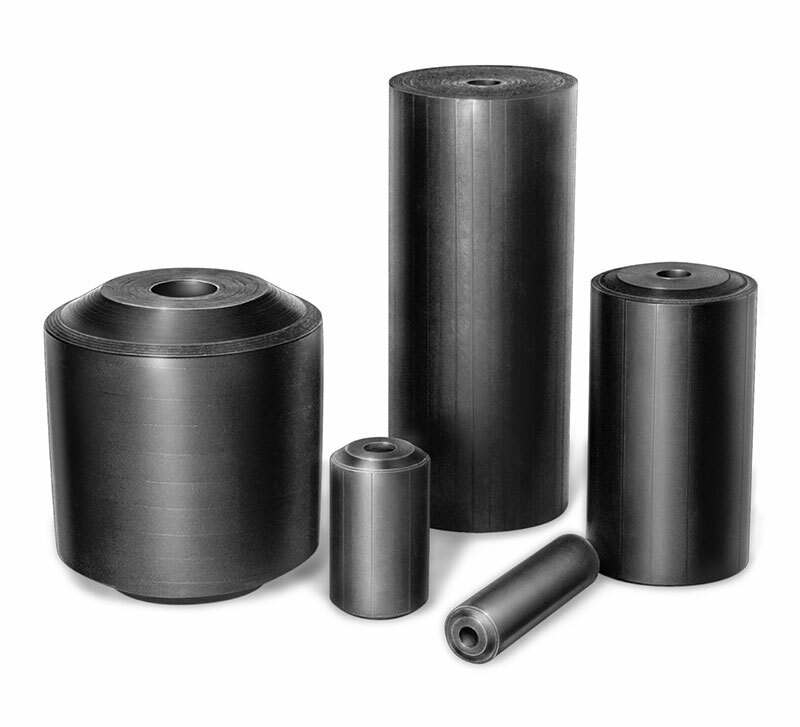 Marsh Mellow springs are fabric reinforced rubber cylinders that do not require air. They will not break, trap particles, corrode or bottom-out, but will accommodate a wide load range and perform consistently. 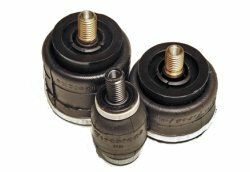 Firestone Airmount™ Isolators do just that, providing the highest degree of vibration isolation of any isolator on the market. 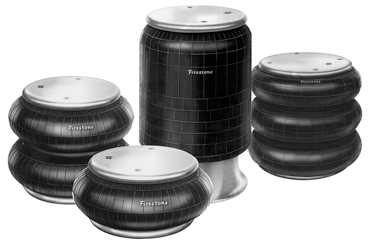 Firestone Airmount Isolators are versatile and not only work to isolate delicate objects from external vibrations, but are able to support vibrating loads and prevent its energy from disturbing the surroundings. The Airomatic Polyactuator has been lab tested for 5 million cycles without product failure or performance degradation. It’s constructed from two pieces of polyurethane welded together to form a tight, tough seal. The Airomatic Polyactuator’s compact size means increased flexibility for your conveyor designs.